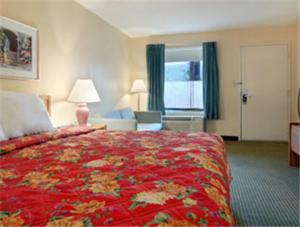 The Travelodge Gadsden/Attalla, AL is conveniently located off of I-59 at Exit 183. We are just minutes from Alabamas largest flea market, Mountain Top Flea Market, Alabama International Dragway and the Robert Trent Jones – Bobby Jones Golf Trail. We are close to Boaz Outlet Shopping and Talladega Nascar Motor Speedway. 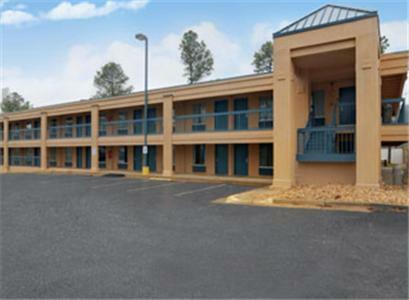 We would like to extend you a warm welcome to the Travelodge Gadsden/Attalla. 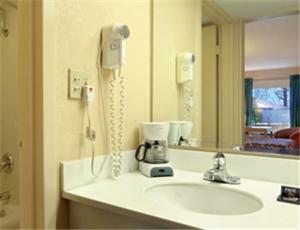 Our friendly staff is awaiting eagerly to serve and make your stay as comfortable as possible. 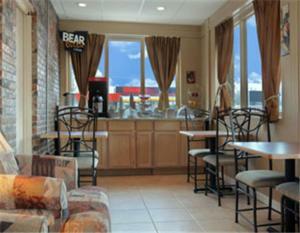 We offer a Complimentary Breakfast. Come earn Wyndham Rewards, where it is fun to get more.